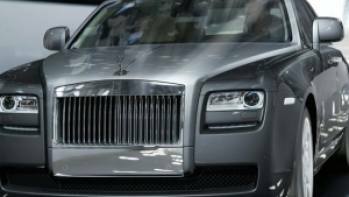 What inspires luxury car designers? It’s not easy to guess as they’ll hardly tell you clearly. 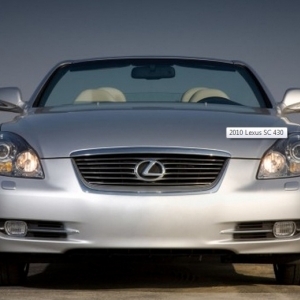 Though, Lexus SC430 surely derived its cue from Azure coast on Mediterranean. SC stands for Sport Coupe. 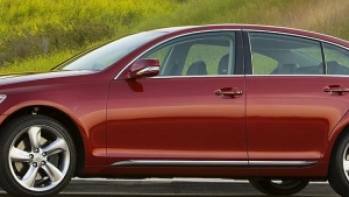 It is the second generation upgrade to SC series of Lexus vehicles, which was introduced way back in 1991 for the first time. 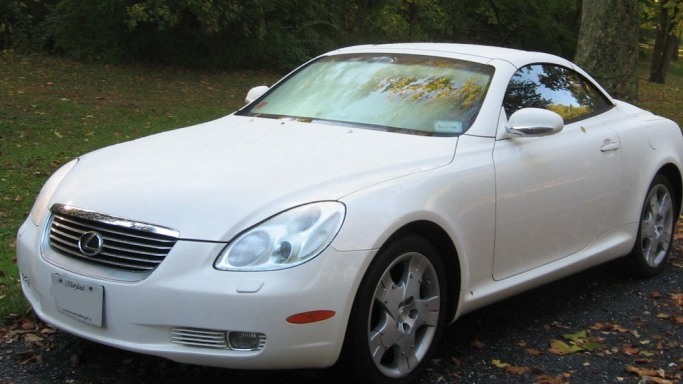 Lexus SC430 came out of production line in 2001 and remained in market till 2010. Invoice price of SC430 base model in 2002 was around $53000, while the all-inclusive price was around $59000. The car was tagged as Jewel of Lexus during launch, which was true in every sense. 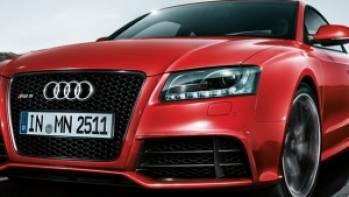 Experts reviewed the car with four specific characteristics – fast, smooth, quiet and comfortable. 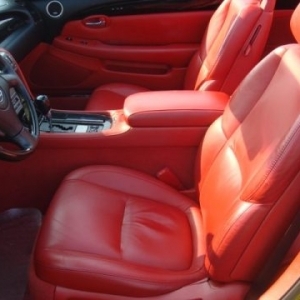 Plush leather covered in-cabin luxury was truly unmatched. Though, the car had seating arrangement for four, rear seats were particularly cramped with very less leg room. 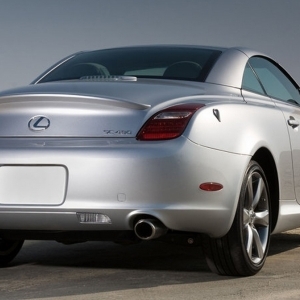 No doubt, Lexus intended to position SC430 in market as a typical personal luxury coupe. Other than leather upholstery, passenger cabin had brushed aluminum central panel. 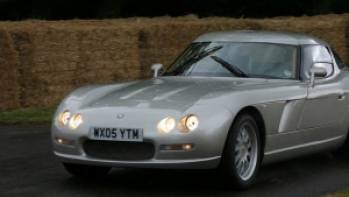 The standard luxury features of SC430 were quite a few. Along with brush aluminum, dash was styled with Burl Walnut or Bird Eye Maple wood. Navigation system with display screen within the wood-paneled dash was standard. The system also included a DVD facility. For audio entertainment, it had Mark Levinson sound system, which was an improvement as SC430 till 2010, sported tape deck. As we know, major inspiration to SC430 was the Mediterranean coast. Straight coastal lines and yacht architecture clearly helped Lexus designer team to substitute traditional Japanese wavy forms with European straightness. SC430 is no doubt a visual treat. Conceived primarily as a hardtop convertible, designers took every care to make it sporty and classy. Like any true convertible, design of SC430 is carefully toned to comfortably handle wind flow at higher speeds. Side body and windscreen kept the wind around the passenger compartment. Streamlined side body kept the car slick and sober even at high speed. 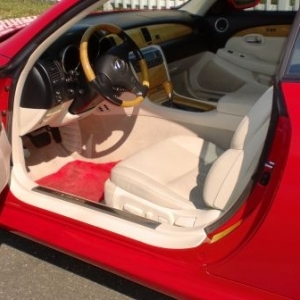 Hardtop was capable of retracting in 25 seconds and coefficient of drag was roughly 0.31, which was quite good for a front-engine RWD convertible. Dimension-wise, SC430 was initially 4516 mm long. 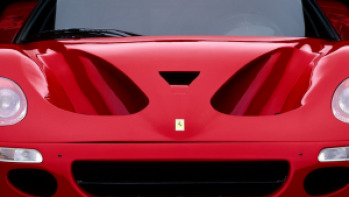 After, 2005, the car was stretched a bit length-wise to 4534 mm. Width was 1829 mm while curb weight was 1742 kg.